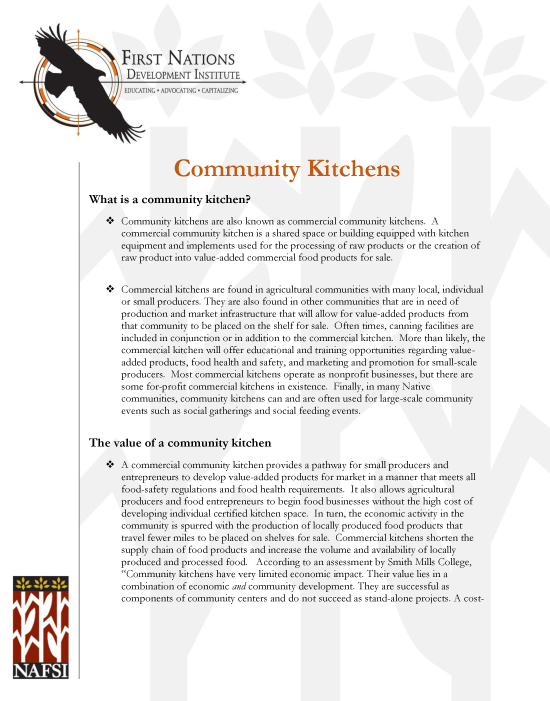 First Nations Development Institute recently released new publications in two of its focus areas: 1) Native Foods and Health and 2) Native Financial Empowerment. 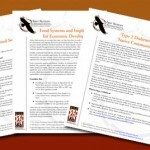 First Nations also recently released a revised, updated Food Sovereignty Assessment Tool (FSAT). The FSAT assists Native communities in reclaiming their local food systems. 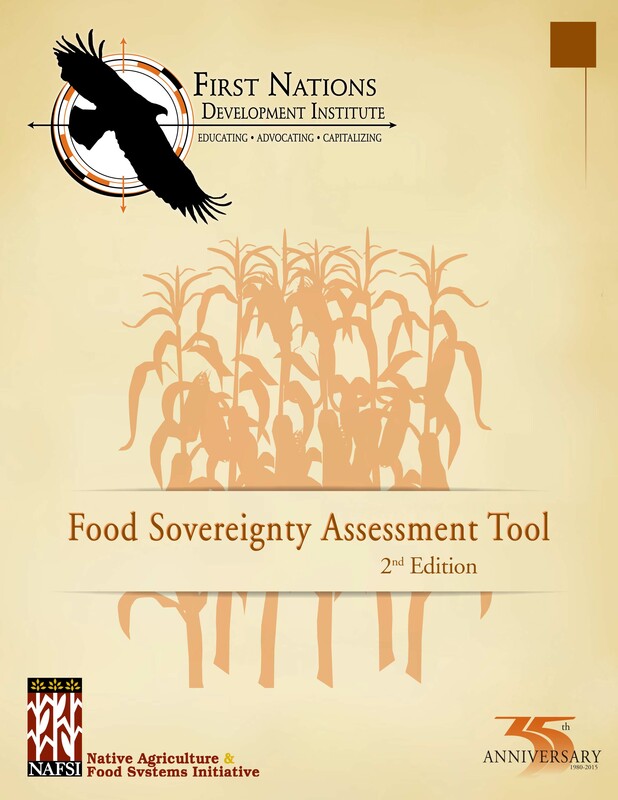 It helps demystify the process of data collection about local food systems and provides tools and a framework for Native communities to measure and assess food access, land use and food policy in their communities. 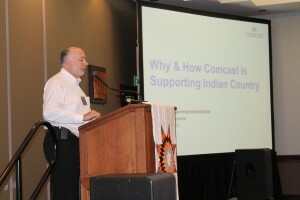 Since its original development, First Nations has provided hundreds of trainings on the FSAT and it has been used around the world in other Indigenous communities. 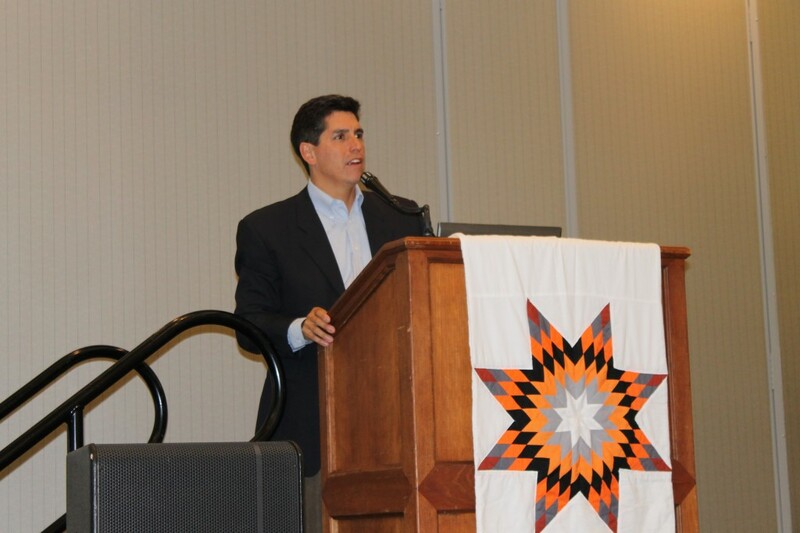 Tribes and Native American nonprofits are pioneering new and innovative financial capability programs that empower tribal citizens to take control of their financial futures. 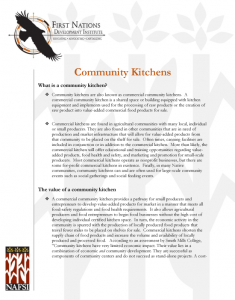 First Nations, working in partnership with the Northwest Area Foundation, recently released a report documenting these programs and identifying promising practices and areas for growth. 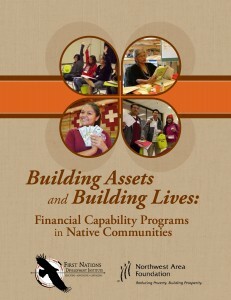 Titled Building Assets and Building Lives: Financial Capability Programs in Native Communities, this report provides an overview of recent research on financial literacy and financial services in Native communities, and then presents data on financial capability programs serving a broad range of communities in the Northwest Area Foundation region. Financial capability programs increase financial knowledge and also provide financial services that are affordable, easy to use, and safe. 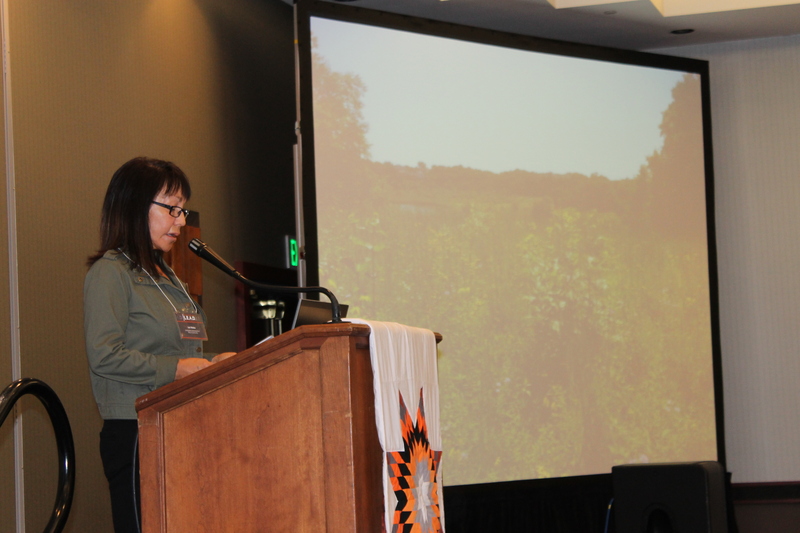 For example, the Northern Eagle Federal Credit Union, a financial institution recently launched by the Bois Forte Band of Chippewa Indians, offers affordable savings accounts and other financial services to tribal members. Staff members also conduct financial education workshops for tribal employees, high school students and other community members to help people build their financial knowledge and skills. 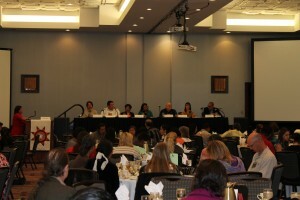 In addition, they provide financial counseling services.